$375. Baseball Dart Game. 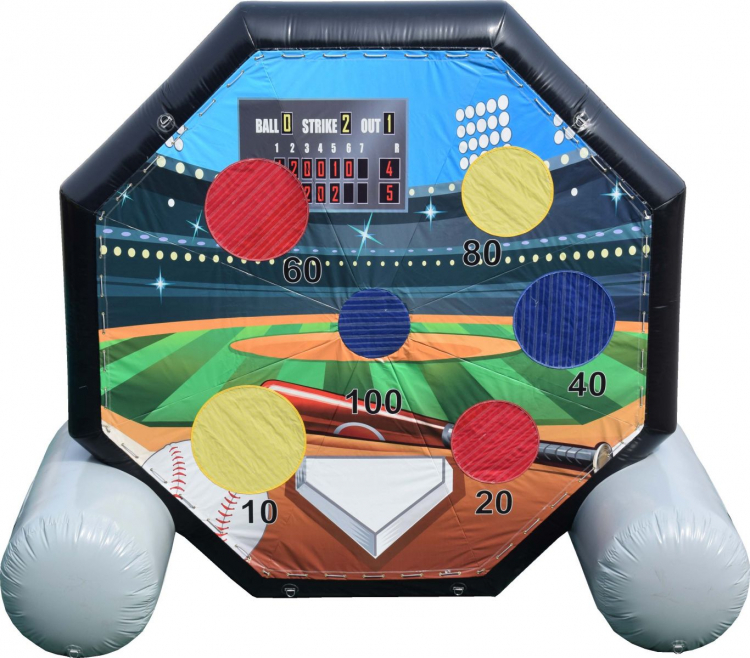 This interactive sport game will get your event Jumping. Participants attempt to throw the sticky baseball against the Velcro backed target.